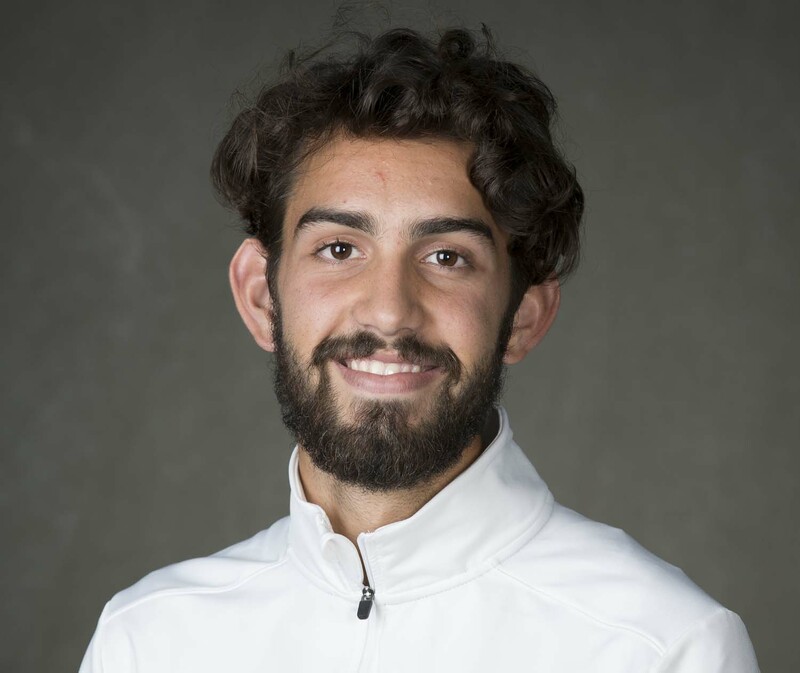 Led by senior Morgan McDonald’s sweep of the distance races, the Wisconsin men’s track and field team claimed a fourth-place finish at the NCAA Indoor Track & Field Championships, marking the Badgers’ best showing since 2013. After winning the 5000 meters Friday night, McDonald came back to the track and delivered another top performance in the 3000 meters, beating Grant Fisher of Stanford to the finish line. McDonald crossed the line in a track-record time of 7 minutes, 52.85 seconds to complete his sweep of the distance titles. McDonald, also the reigning cross country national championship, is the first Badger to win both the 3K and 5K at the indoor national championships. Olli Hoare finished third in the mile with a time of 4 minutes, 8.14 seconds. With his third-place finish, Hoare is now a five-time All-American, a total that includes his national title outdoors in the 1500 meters last season. Hoare also finished fourth in the 3000 with a time of 8:21.63. Trent Nytes picked up points for the Badgers thanks to his seventh-place finish in the heptathlon. The senior recorded a season-best score of 5,746 points and notched two team points for UW in his effort. Up next, the Badgers will head into the outdoor season, starting March 23 with the Aztec Invite in San Diego.